The definition of onboarding is: mechanism through which new employees acquire the necessary knowledge, skills, and behaviors to become effective organizational members (Wikipedia). A well defined and structured onboarding is a critical stage in workforce development. To get workers to make a contribution in your organization, they must learn your adopted technologies and related technical skills and acquire behaviors and soft skills to assimilate into your company culture. Use new hires skill set and expertise as a starting point. 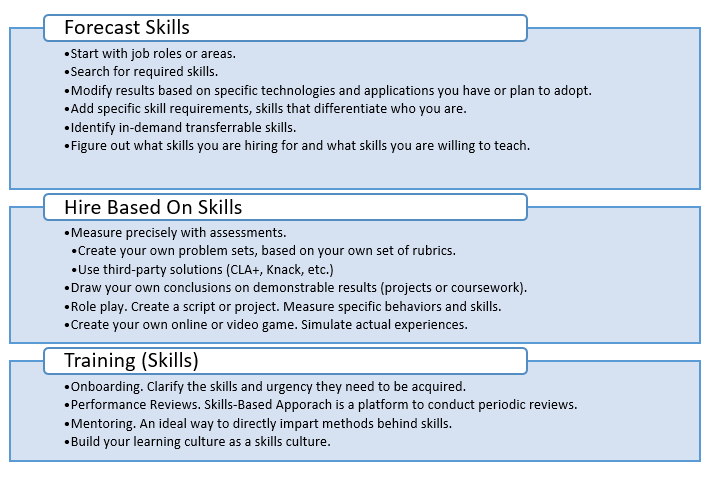 Map out how these skills are going to be applied over an upcoming period (quarter or half year). Add skills you are going to teach through job training, seminars, and other learning programs. Assign a mentor and create goals and assessments. Give employees some latitude in choosing projects. Provide resources for employees to do their own learning. 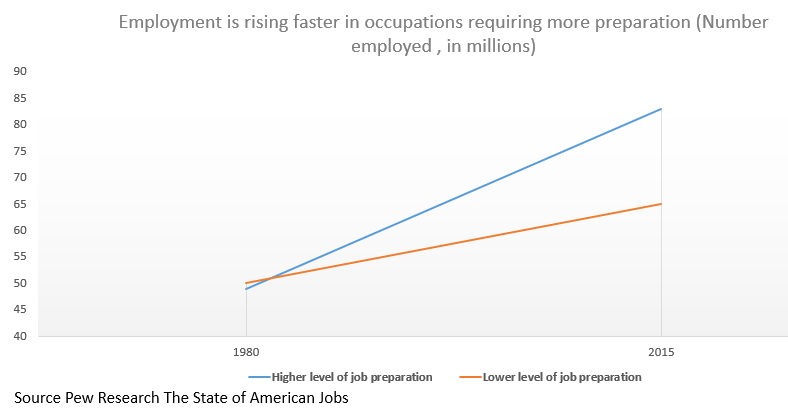 I have an upcoming webinar: Skills-Based Approach to Mining Future Talent: How to Plan Related Job Training and Learning Based on Forecast of Your Workforce Demands.